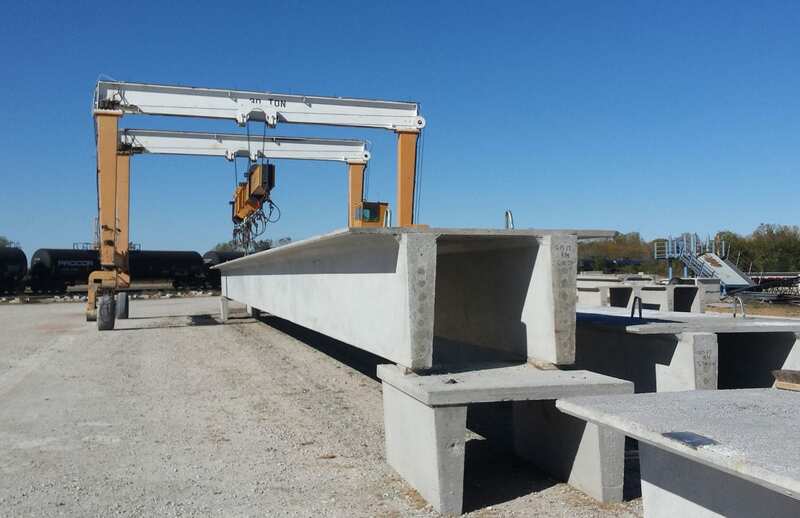 Double tees are versatile building components, with uses ranging from structural roof pieces of warehouses and schools to the decks of multistory building parking garages. Available widths include 8, 10, and 12 feet. Depths measure 12, 16, 24, 32, and 48 inches.